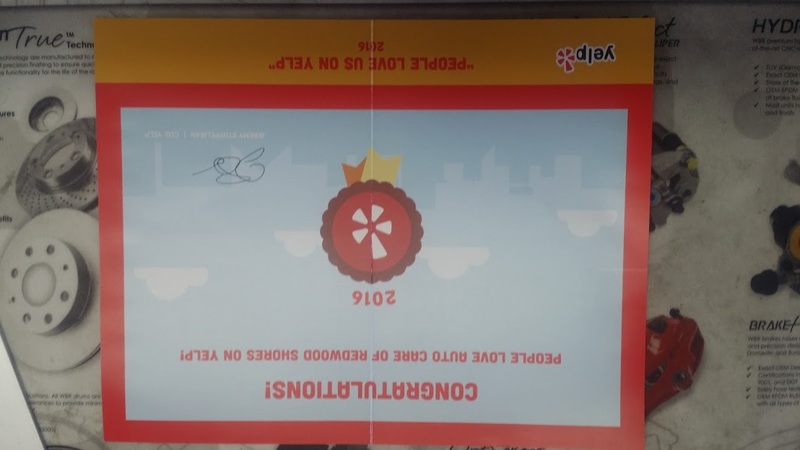 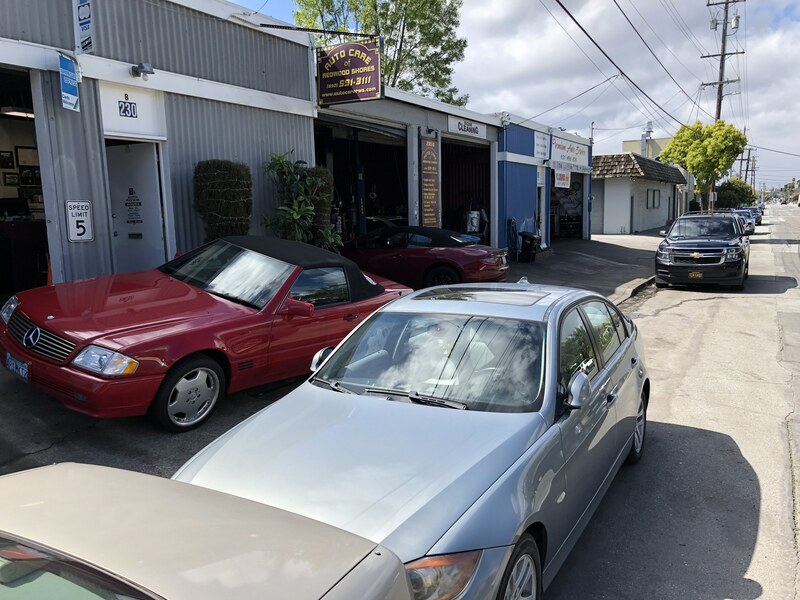 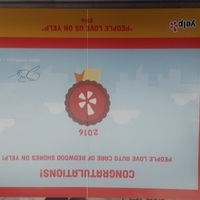 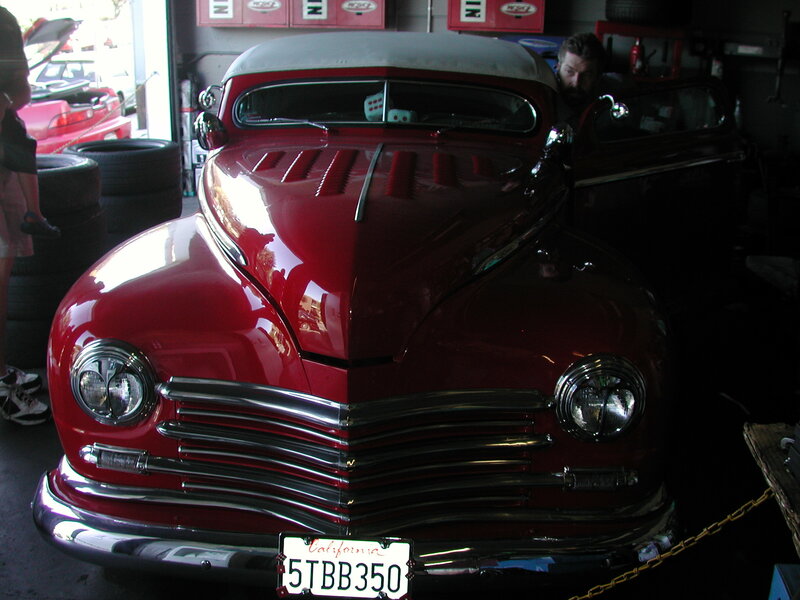 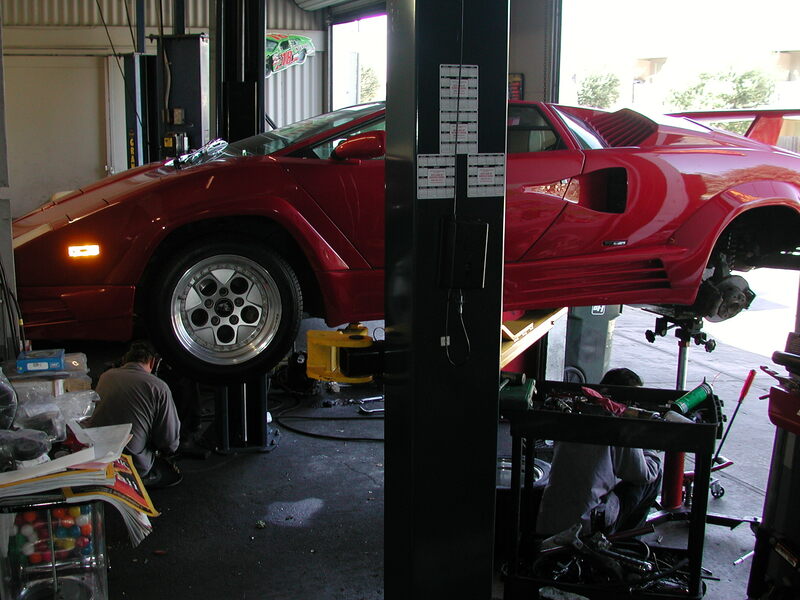 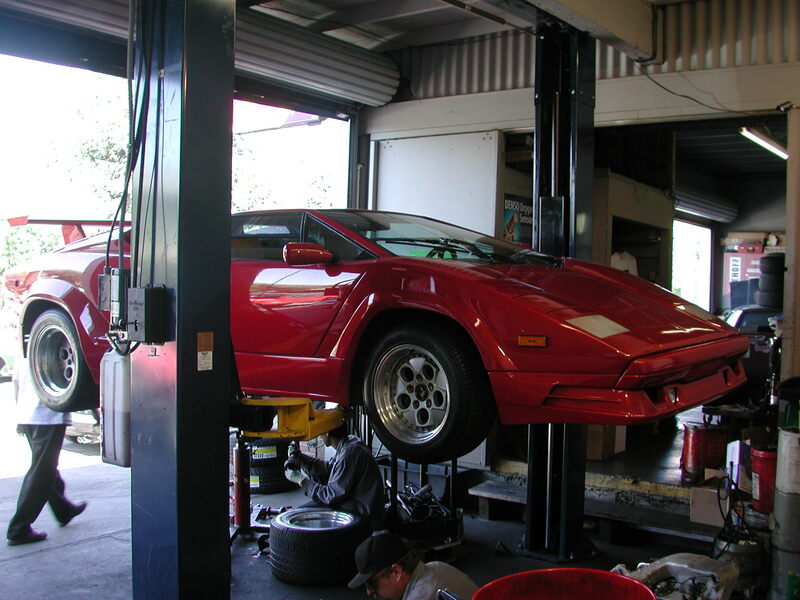 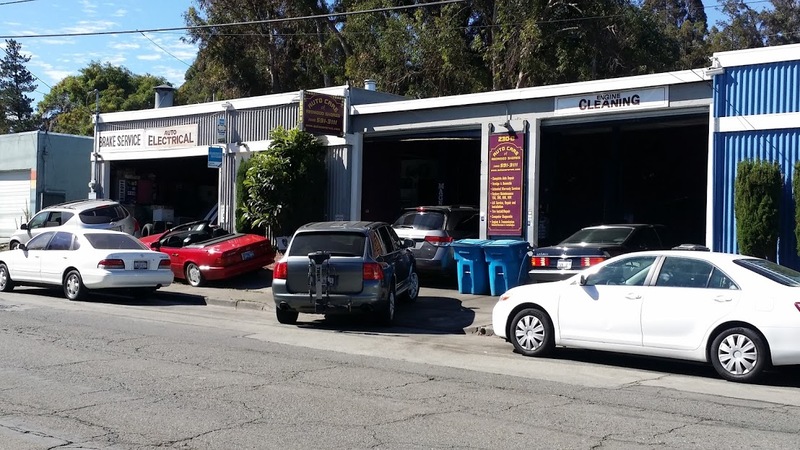 Auto Care Of Redwood Shores is a complete auto service center offering a variety of maintenance and care services on all foreign and domestic vehicles including cars, trucks, vans, 4 x 4's and SUV's. 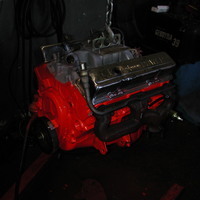 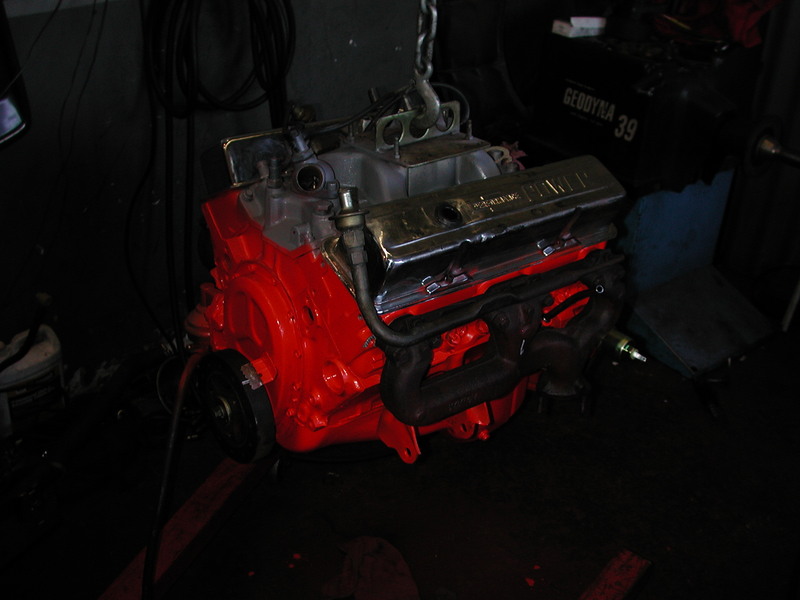 Diesel and Hybrids We handle everything from minor oil changes, complete engine---transmission/transaxle---transfer case----front and rear differentials service and rebuilds and fuel injection and carburetion systems to maintenance work, air conditioner repairs and conversions as well as extended warranty work for all vehicles. 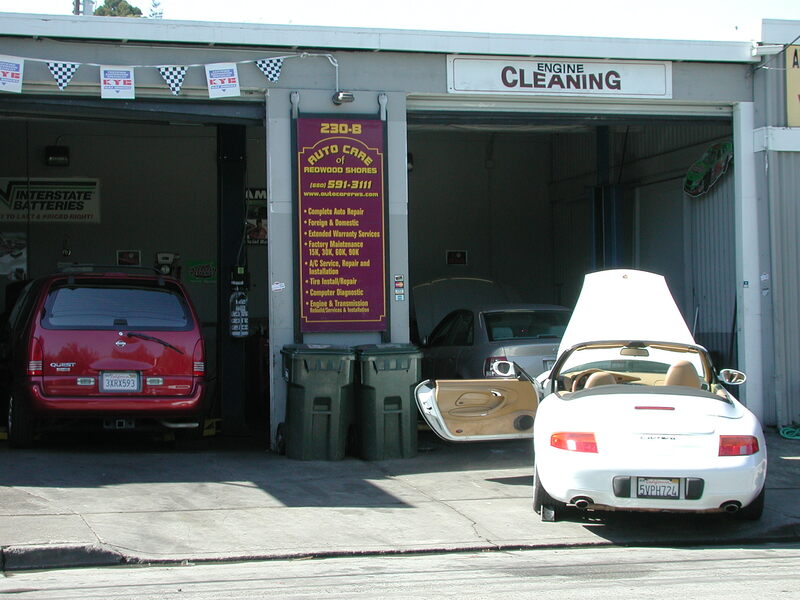 Free local pickup and delivery is also available as well as free estimates and Towing services.
" 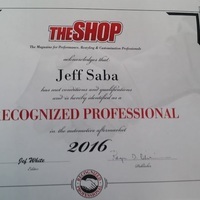 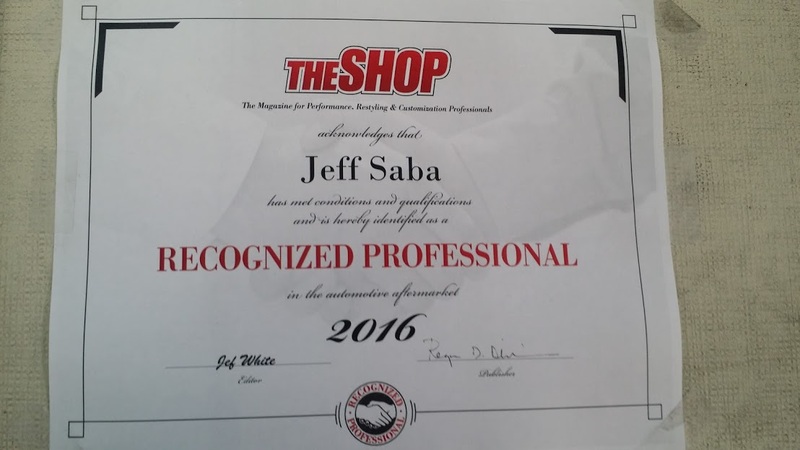 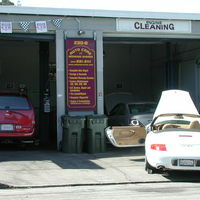 Jeff, the owner, is very personable and definitely treats you well... 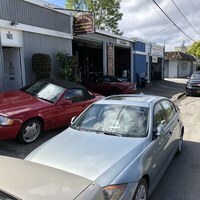 I've been to other shops where the time estimate was off by at least an hour... Jeff had the repair done exactly on time.. 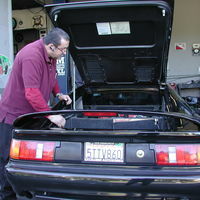 He has shuttle service to Hillsdale Mall which is only a mile away"
"I am really happy that I found Jeff . 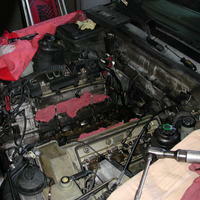 He really helped me with my car trouble and it was a fair price . 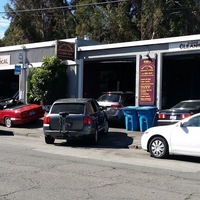 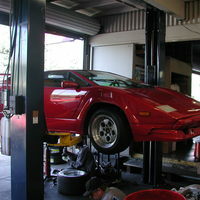 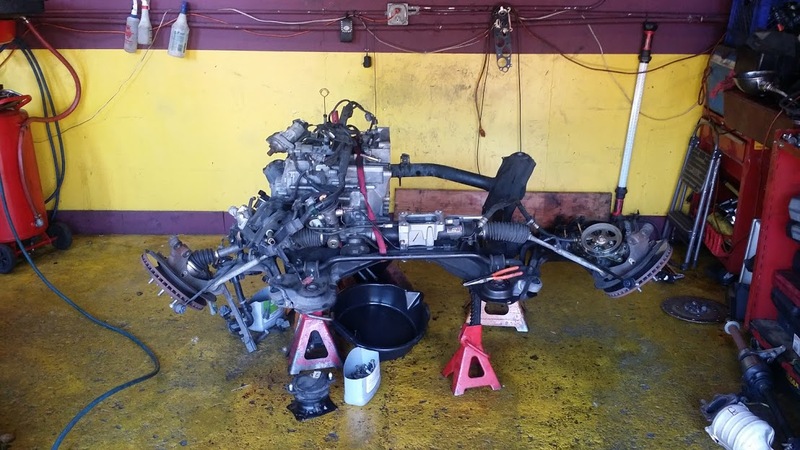 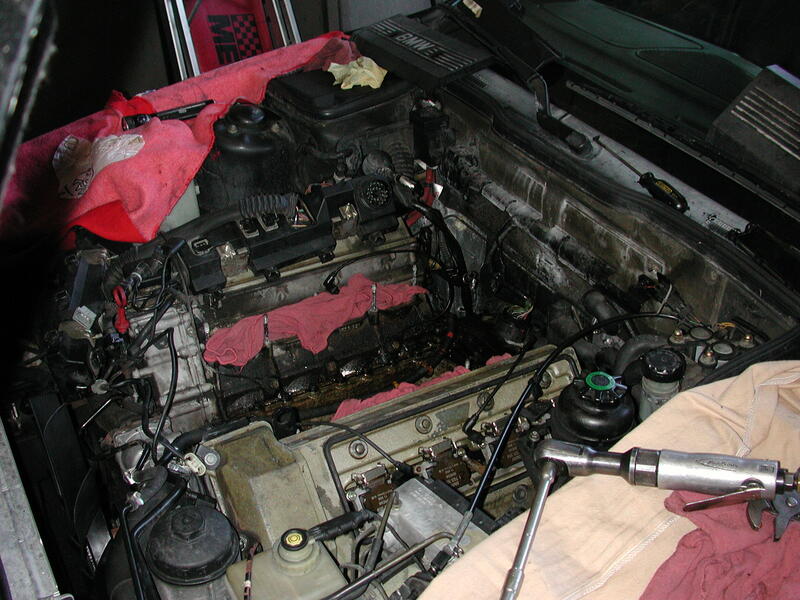 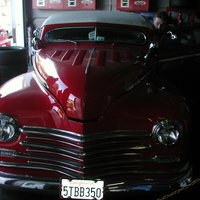 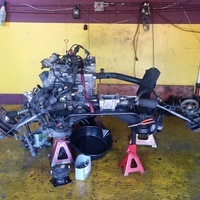 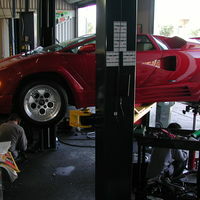 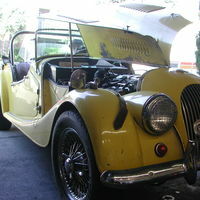 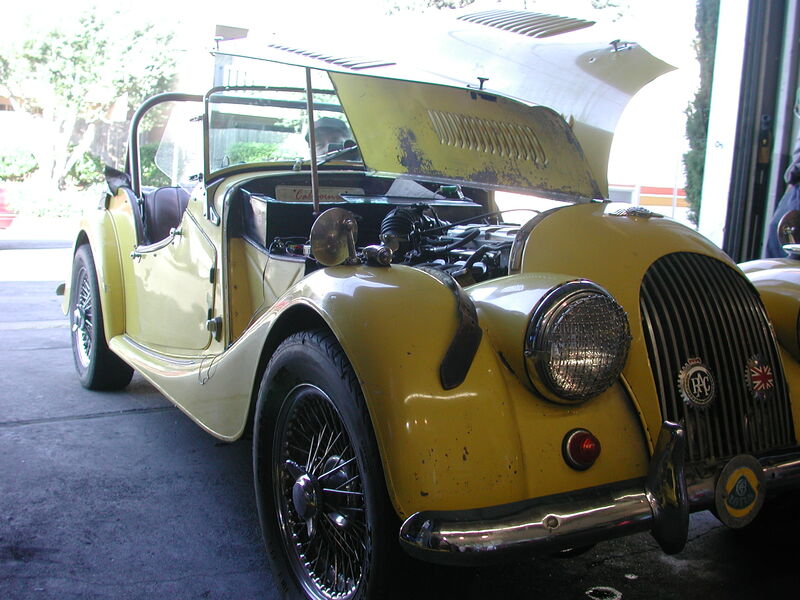 I recommend this auto shop to everyone who is looking for auto repair."